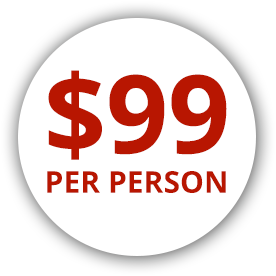 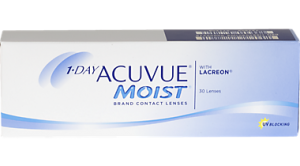 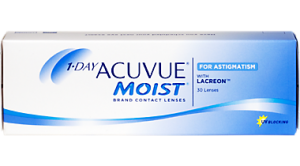 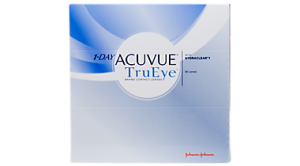 ACUVUE 1 DAY Brand Contact Lenses offer the healthiest, most convenient way to wear contact lenses. 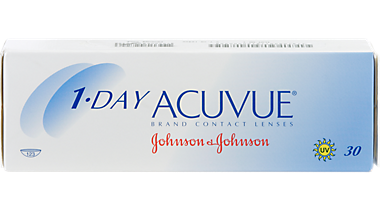 There’s no lens care or messy solutions required—just wear them one day and throw them away! 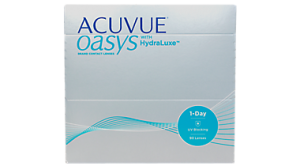 Enjoy the feeling of a fresh, clean lens every day with 1-DAY ACUVUE®.